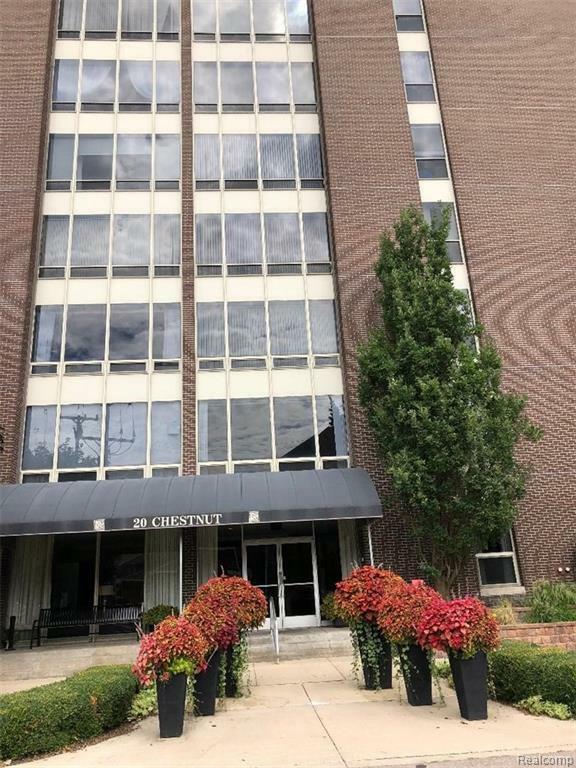 UPDATED SOUGHT AFTER CONDO IN A BEAUTIFUL SECURED DOWNTOWN WYANDOTTE BLDG!!! WATER VIEWS FROM JUST ABOUT EVERYWHERE!!! BISHOP PARK AND BOARDWALK ACROSS THE WAY,WALK TO SHOPPES,RESTAURANTS,HOSPITAL,AND EVERYTHING IMAGINABLE,TRULY A MAGNIFICENT DOWNTOWN ATMOSPHERE!! !BSMT.LAUNDRY AND STORAGE SPACE WITH AN ASSIGNED PARKING SPOT, PLENTY OF PARKING ALL AROUND THE AREA AS WELL!! !HOA covers heat,water and A/C,Ground maintenance ect. ###OPEN HOSE#### SAT.JAN.26TH 1PM !!!! !